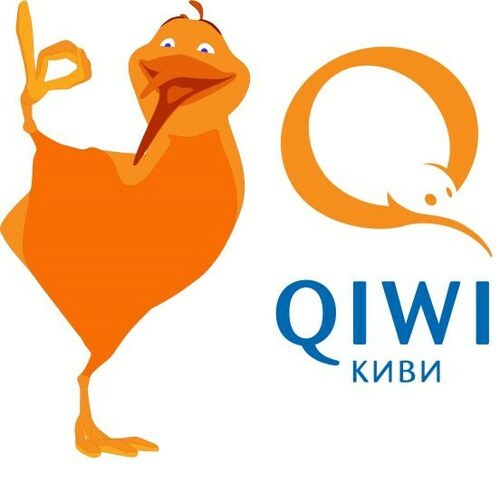 Qiwi wallet is one of the popular electronic systems to pay for the services online and to buy various goods. But a common problem is users forgetting the password and its recovery. Qiwi wallet greatly simplifies the payment of utilities and mobile phone to recharge your account, it is enough to have a computer and access to the network. Registration in the electronic system takes less than 10 minutes. The wallet number is a mobile number that makes it quick memorization. With the restoration of password is much more complicated. For easy memorizing it is better to replace the one you remember. It must be done in the "Settings" section of the profile. If the password is impossible to remember, there are several ways to restore it. Please go to the website Qiwi on the link "Recover password". There should fill out a form, putting in her cell phone number and wait for sms. If necessary, repeat the attempt, if the message has not arrived within 10 minutes. If this does not help, use the service Qiwi, which is listed on the site, you can write a letter to the administrator or to call a toll-free line. Another way is to send sms-messages to short number 4443. But the service is not free, its price will be 0,15 y.e. Wait for a response message, where you will be sent a new password. With the mobile version of the same action. But on some devices triggered to remember the password and automatic login you can use this option. Also keep in mind that the password in Qiwi is only valid from 1 to 12 months. The validity of the password can be found in myalpari. After the expiration it will be automatically changed. Do not choose as a password personal information such as password can be easily crack. The password must be at least 8 characters, have uppercase letters, numbers. Password security is completely up to you. Not to forget the password, it is important to create a strong password, but he don't have to complicate login. If you find it difficult to remember passwords, use paper records, but no one can see your data, avoid opening e-mail accounts. The system is not responsible for the leak, especially if you have gave your password to third parties. It is important to take responsibility for completing all data including the password. In the worst case, the failure of the administration to recover the password, you must re-check in this system by filling in all data, however, funds in the same account, can not return.